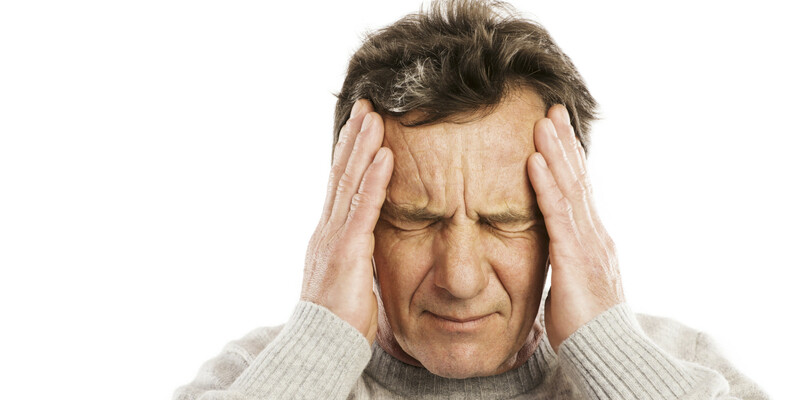 The term “Vestibular Rehab” is used to describe specialized physical therapy for symptoms of dizziness and imbalance. Advanced Physical Therapy Center has a team of therapists who achieved nationally recognized credentials in the treatment of vestibular disorder symptoms. Treatment may include exercises that can eliminate the cause of the symptoms and help the brain adapt to abnormal signals. The type of treatment program varies depending on diagnosis and symptoms. Many individuals experience complete elimination of symptoms in 1-3 treatments while others see improvement over 6-8 weeks.